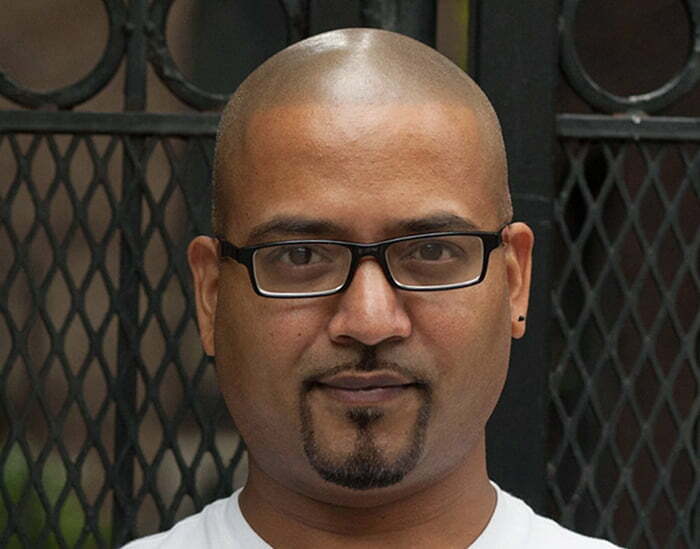 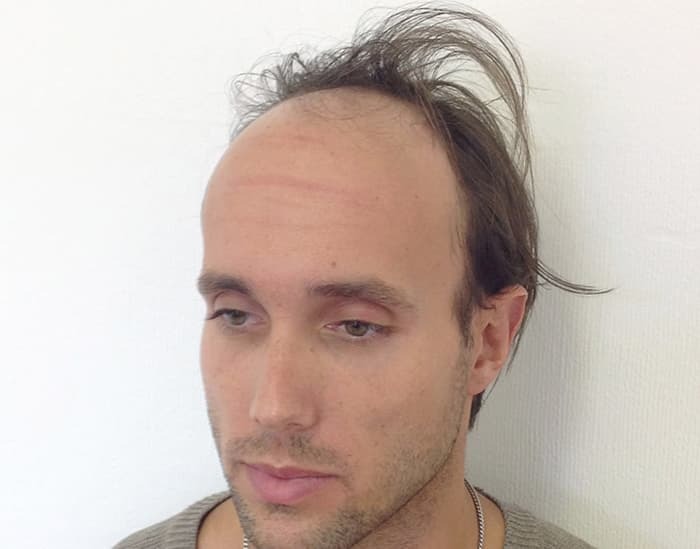 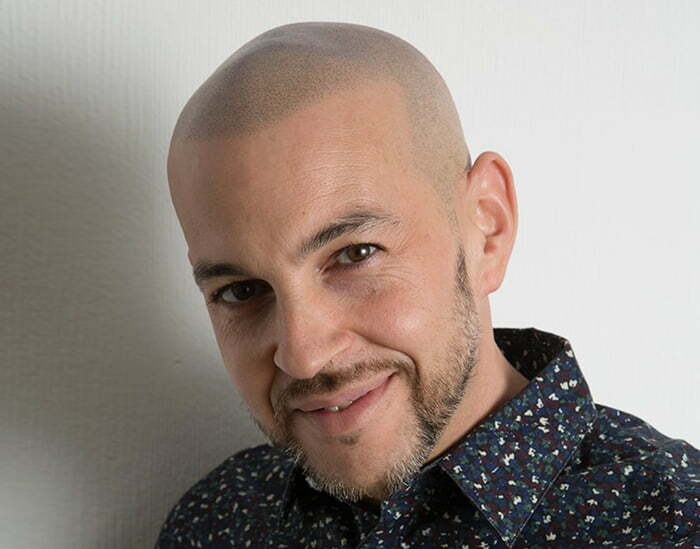 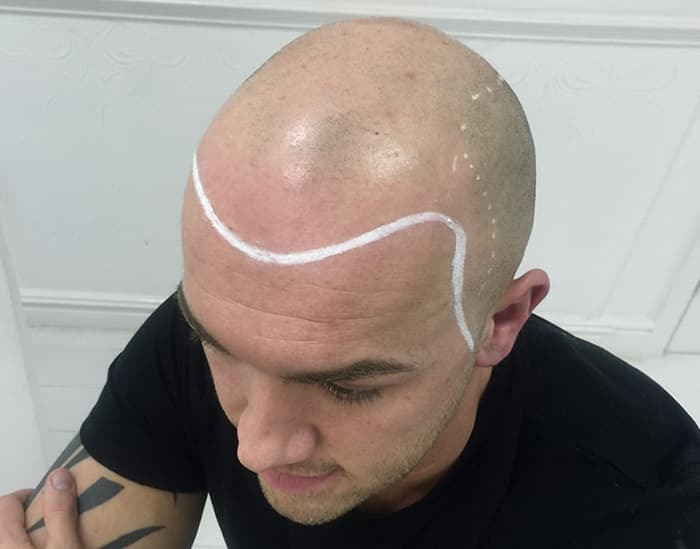 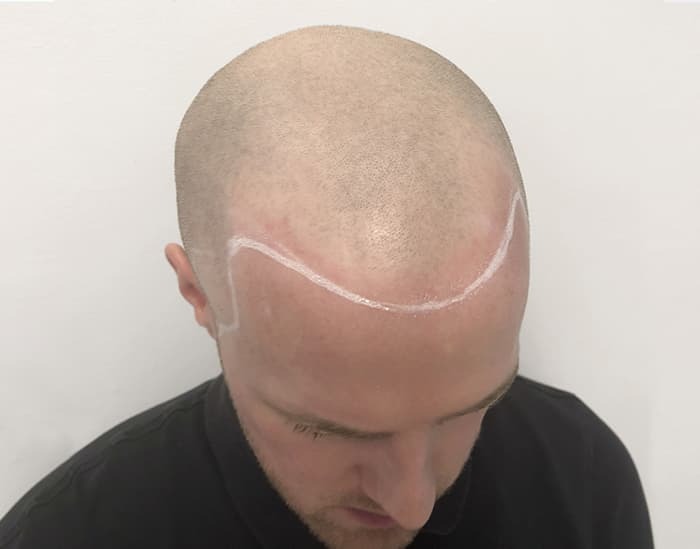 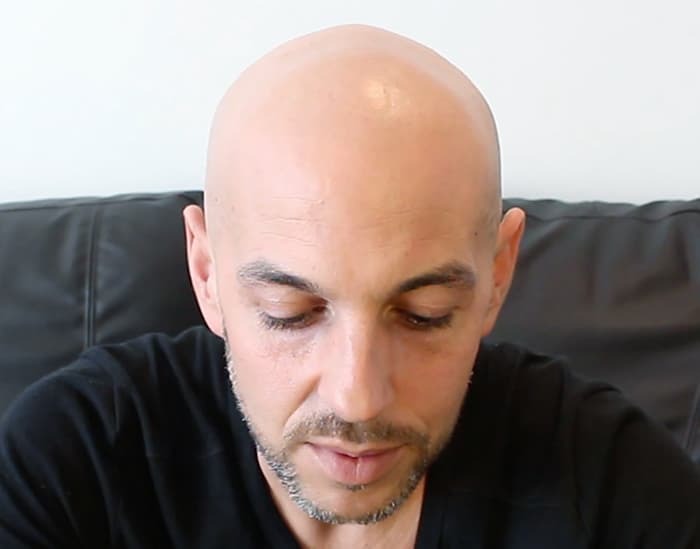 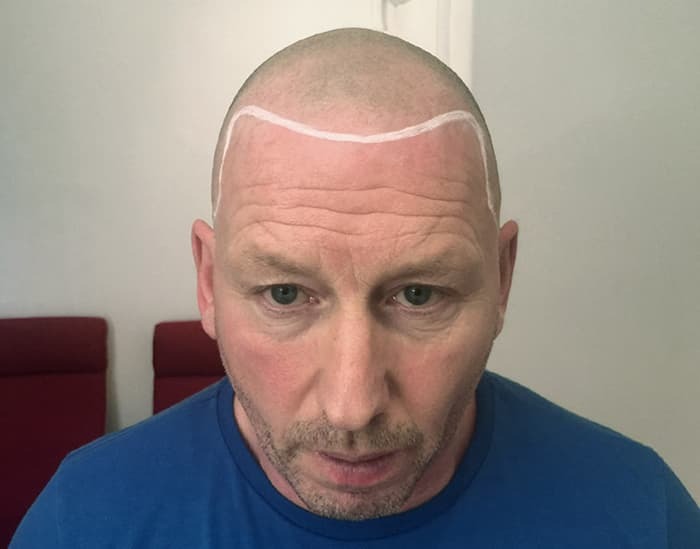 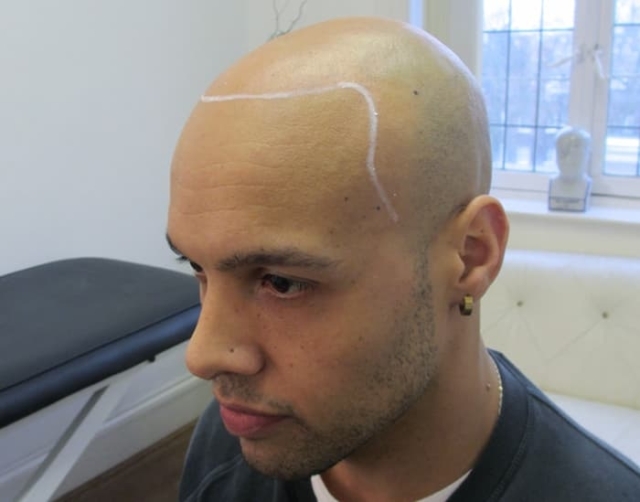 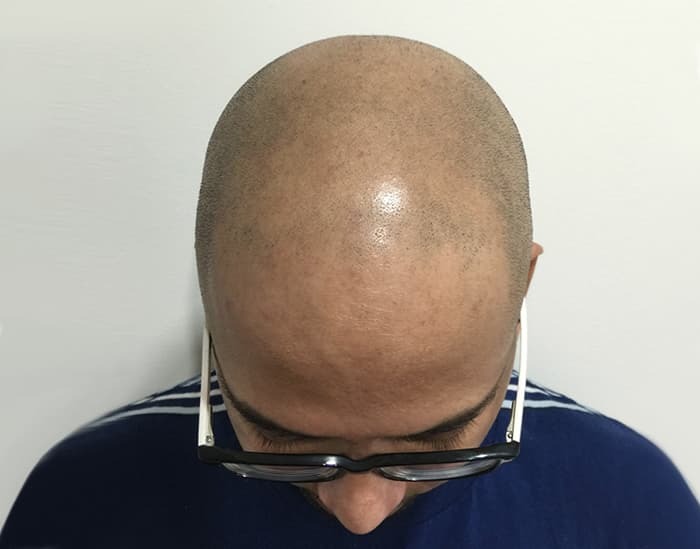 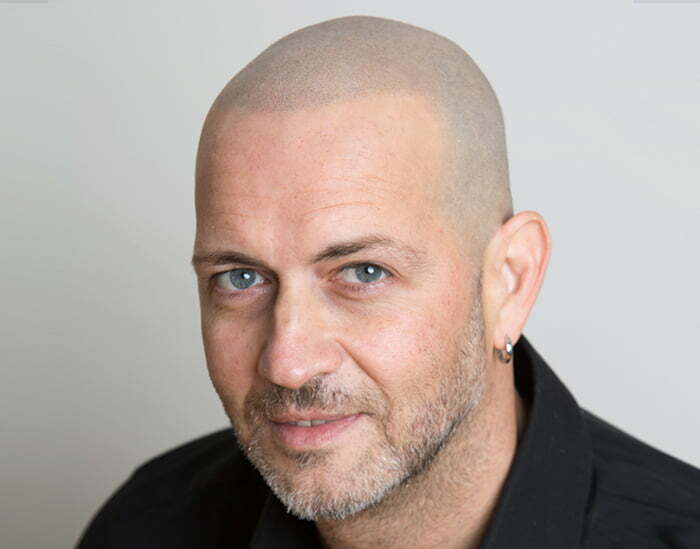 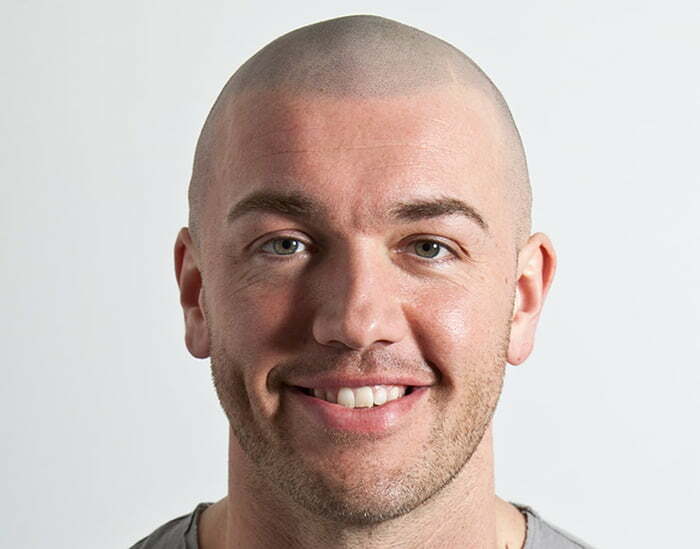 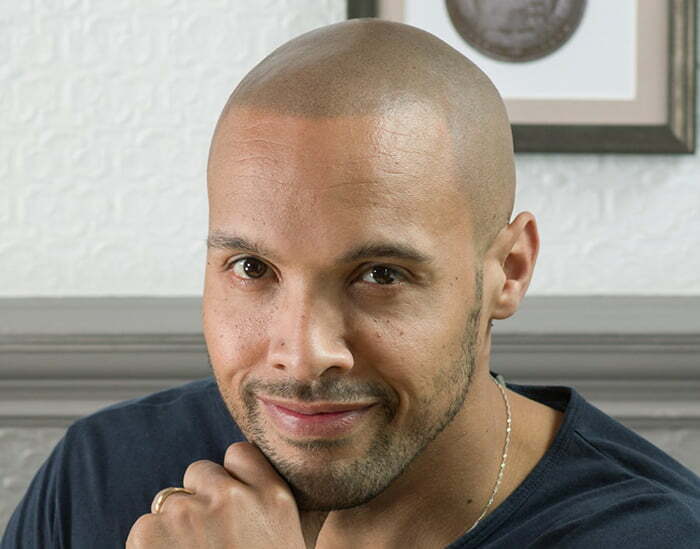 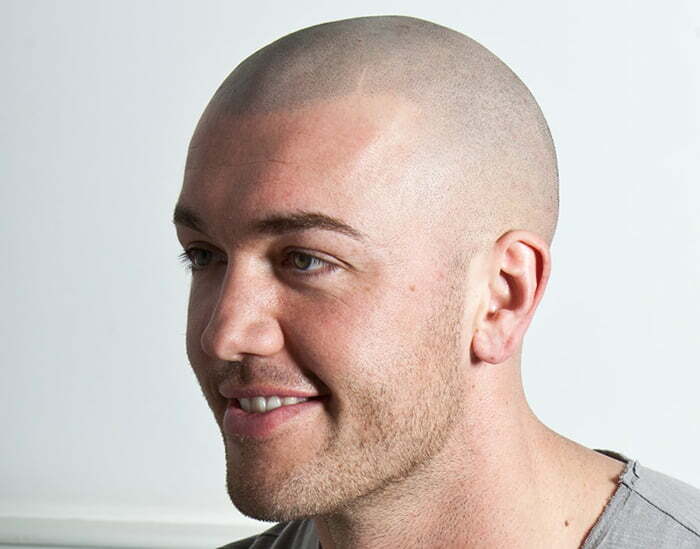 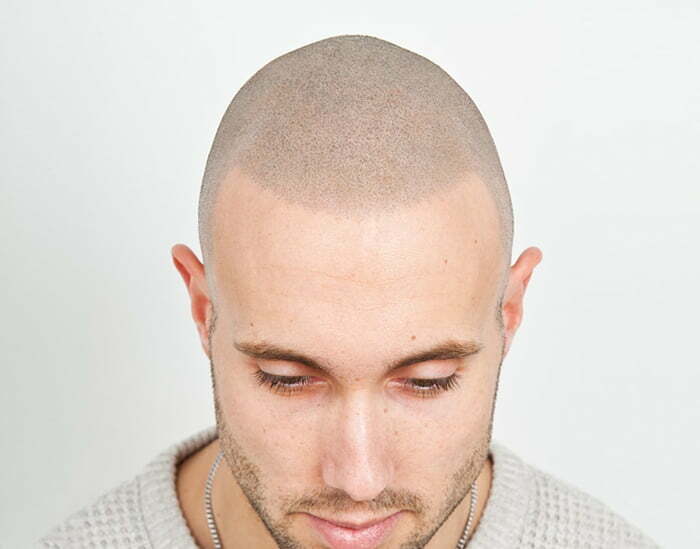 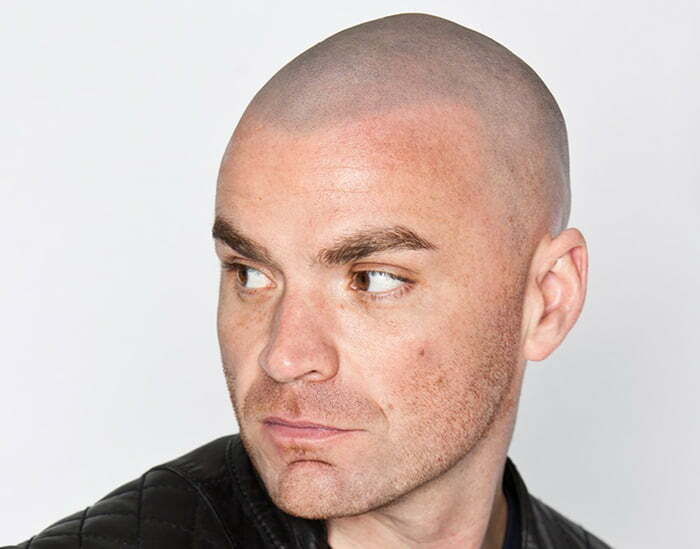 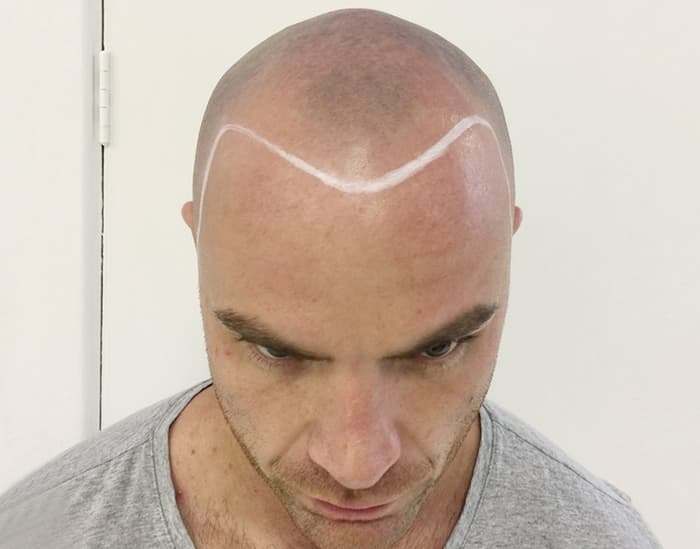 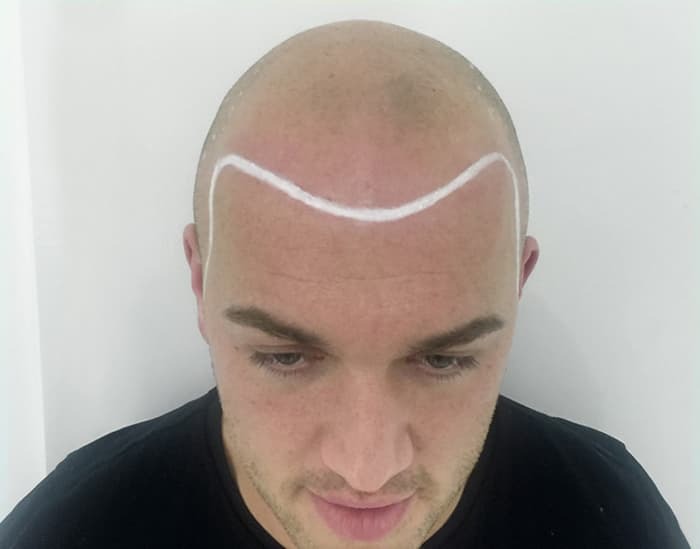 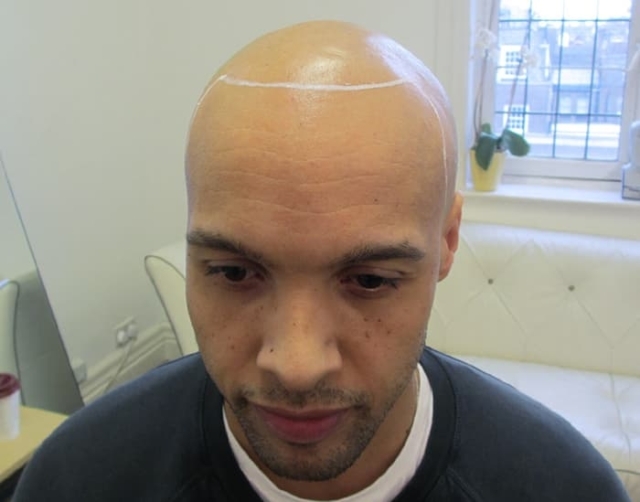 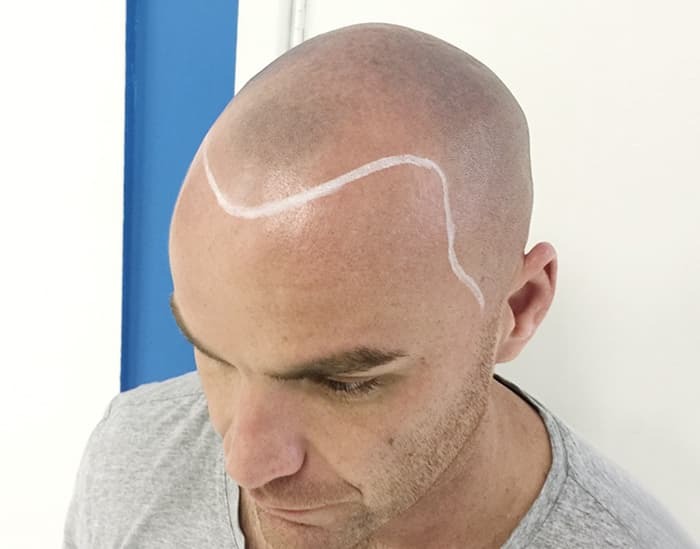 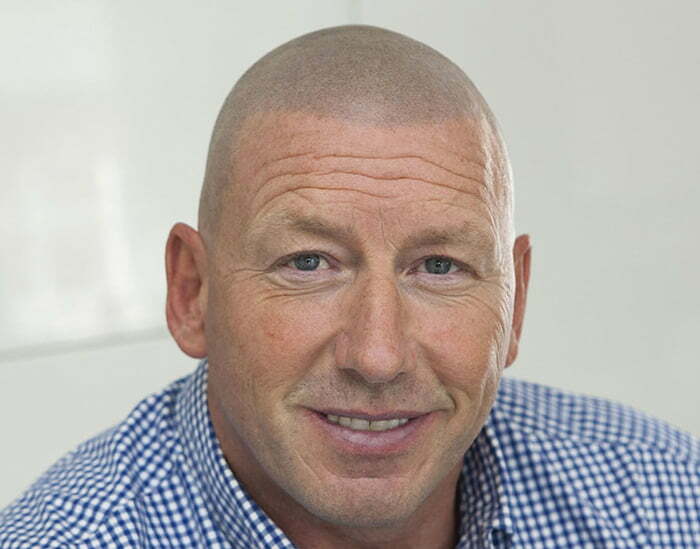 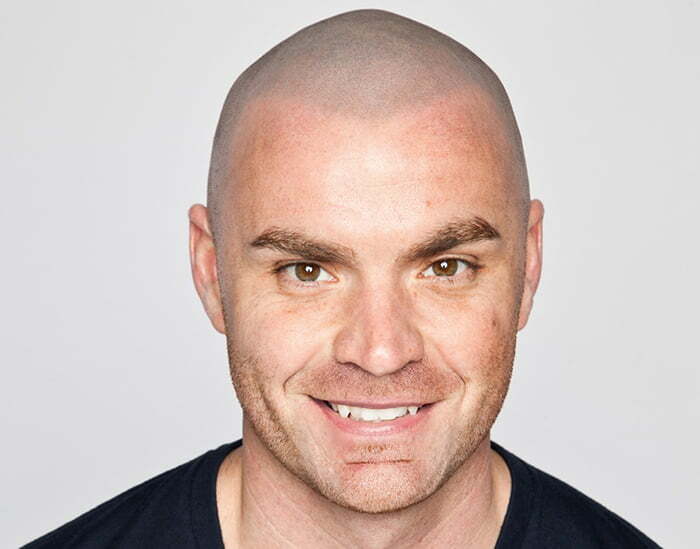 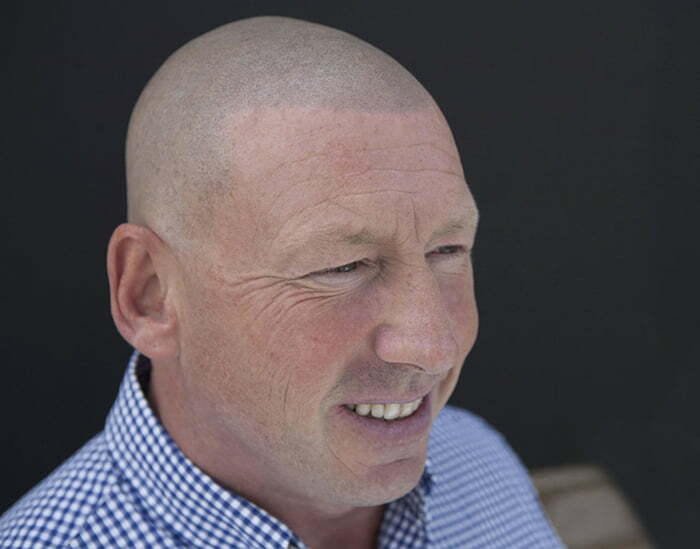 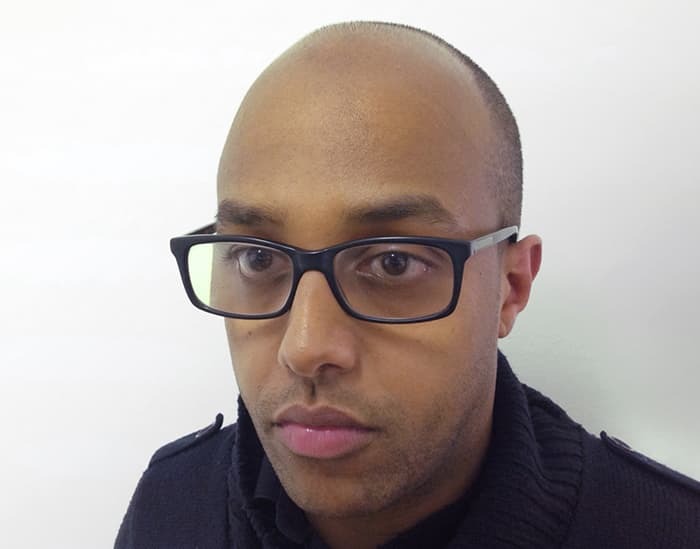 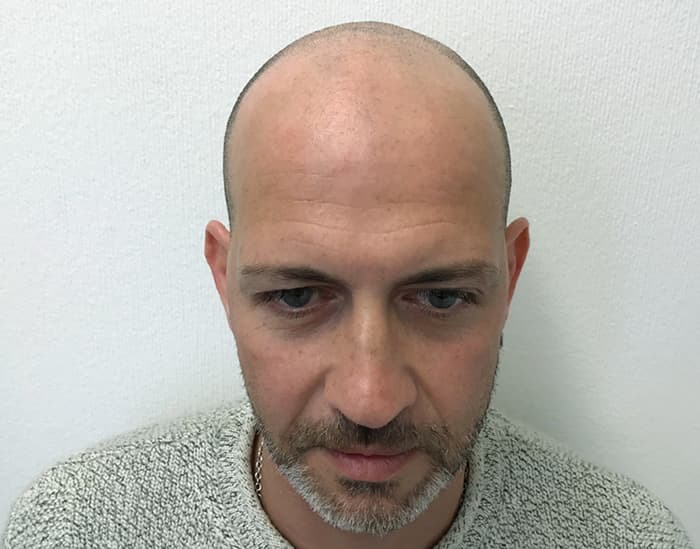 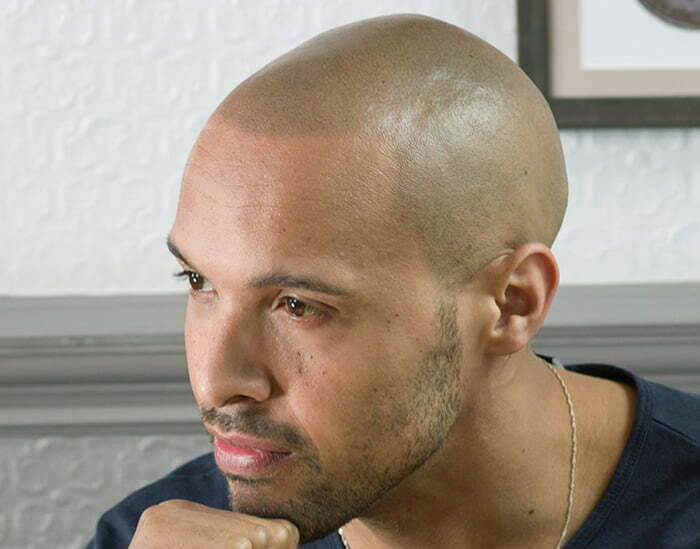 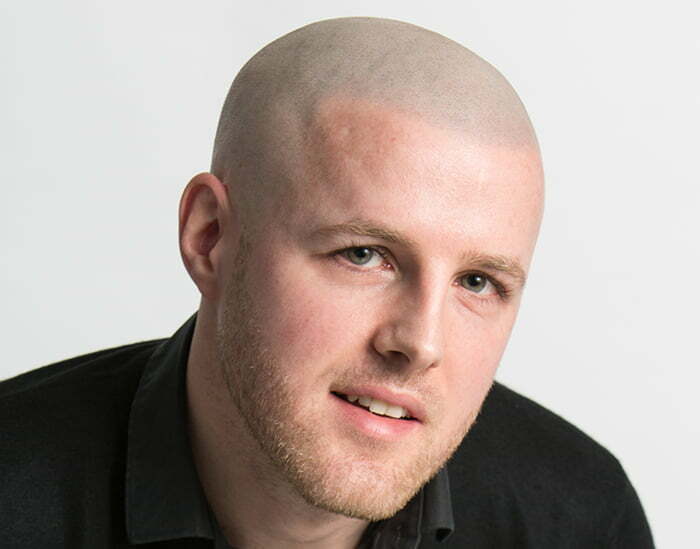 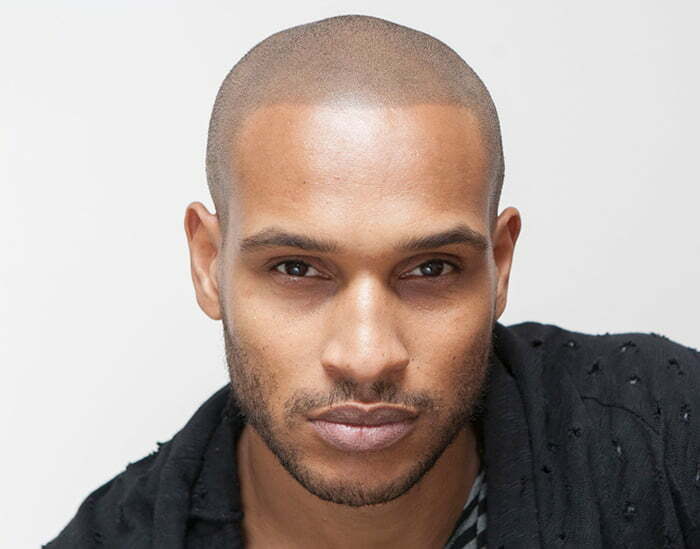 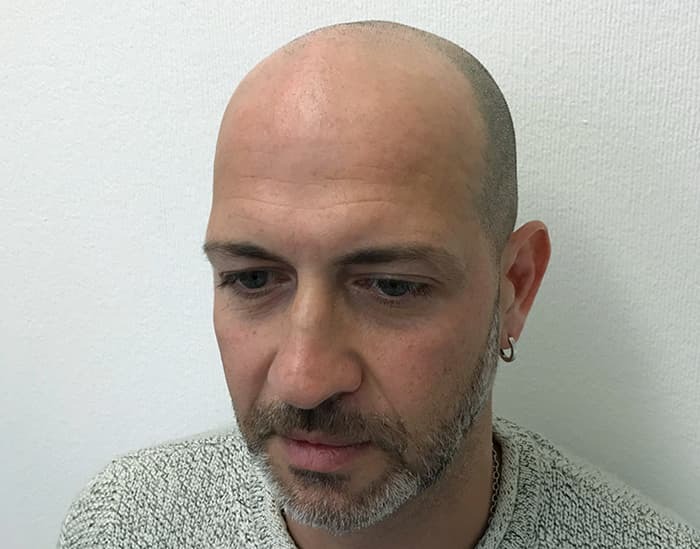 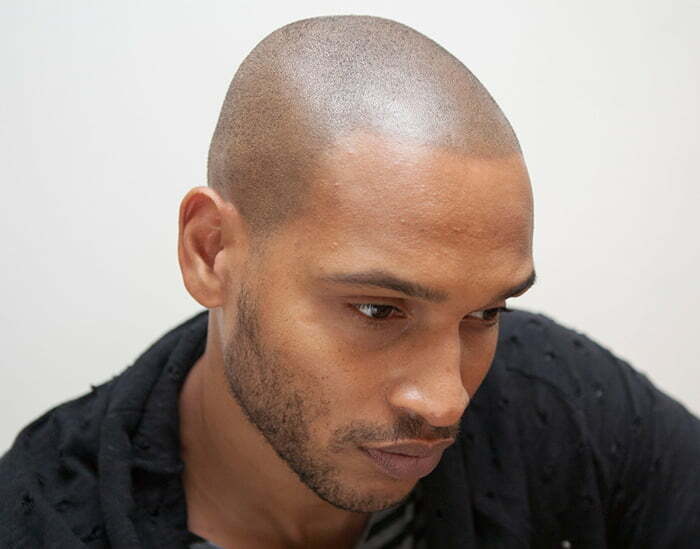 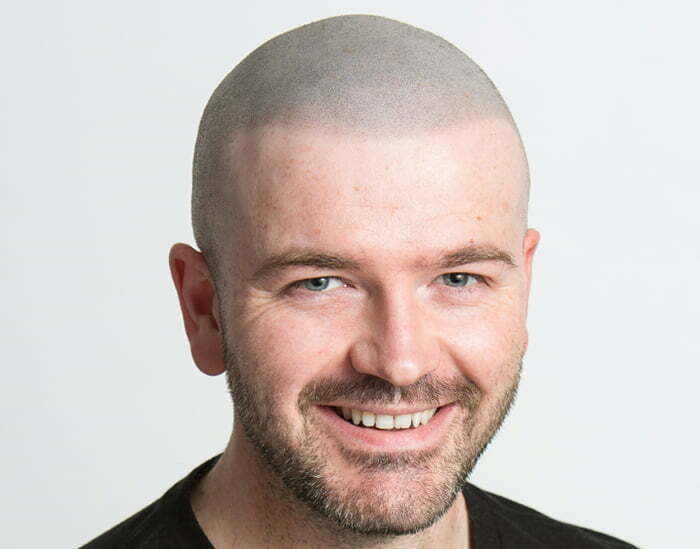 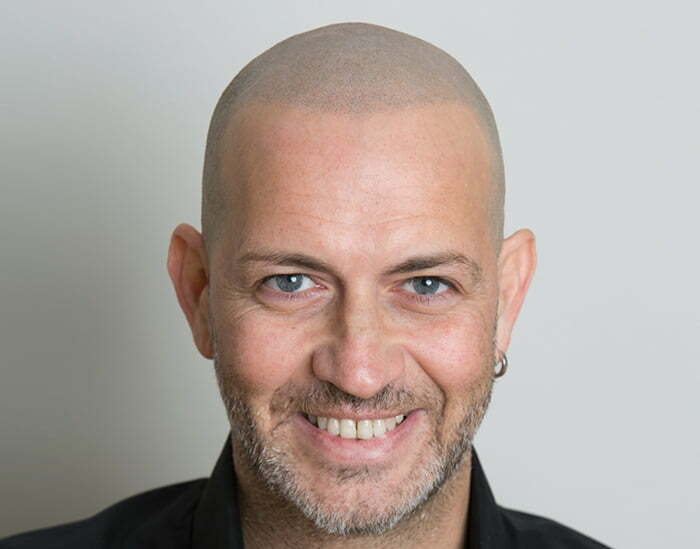 Our gallery shows images of our many clients before and after having Scalp Micropigmentation. 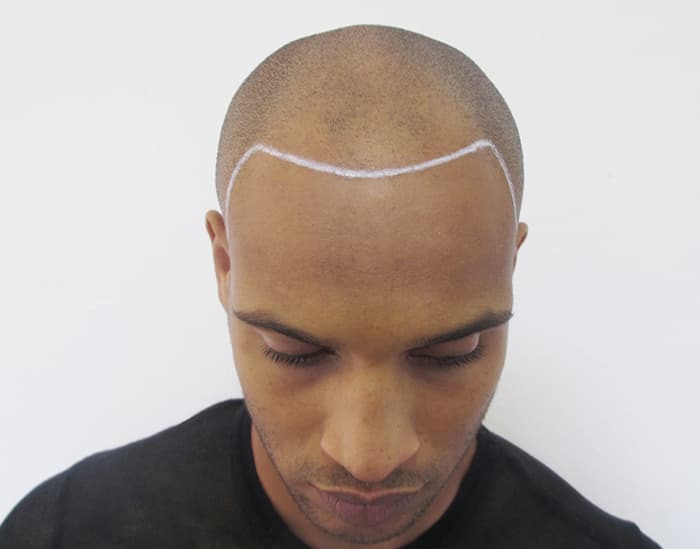 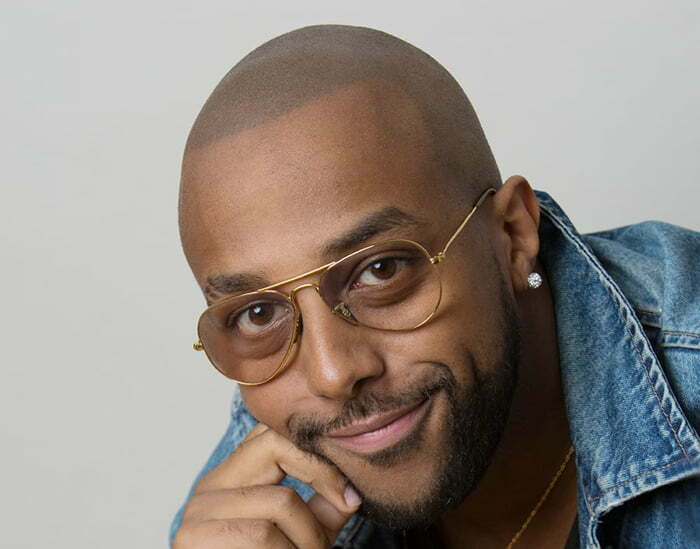 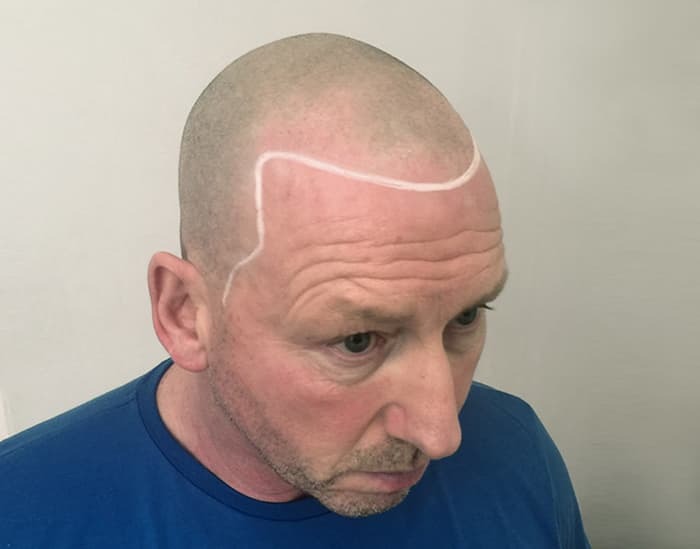 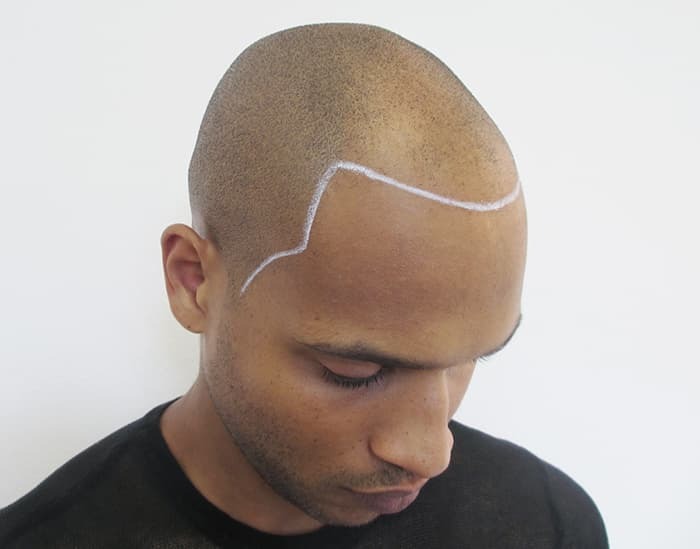 As you can see, the ‘hair tattoo’ mimics the natural hairline, giving the realistic impression of hair follicles. 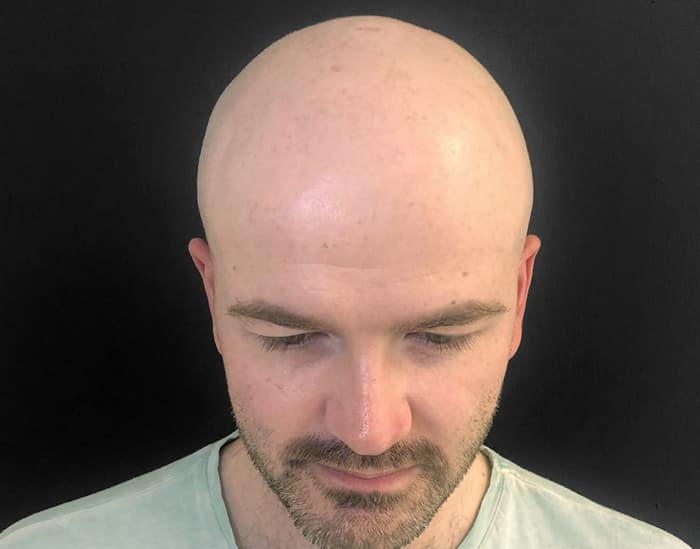 Skalp®’s practitioners understand that everyone’s hair growth is different and tailor the treatment to our individual client’s needs so that the results look great from every angle.